Manchester United caretaker boss Ole Gunnar Solskjaer has identified PSV Eindhoven’s Hirving Lozano as a primary target for the club this summer. 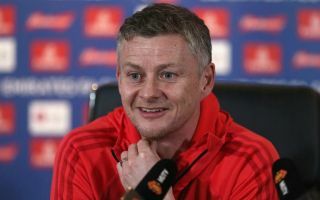 The Norwegian manager has been widely tipped to earn the permanent job at Old Trafford between now and the end of the season and he has already made a start on preparations for the 2019-20 campaign. 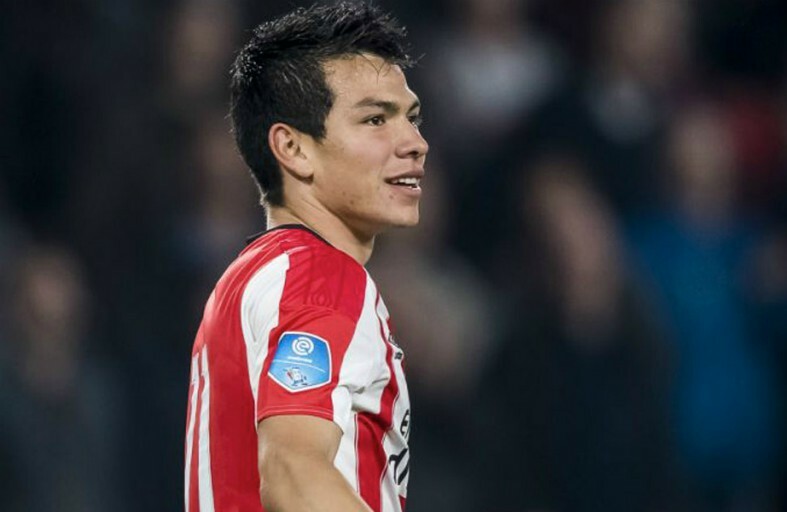 According to Metro Sport, his priority is bringing in a natural wide man to add a new dimension to United’s attack and PSV attacker Lozano is top of that list. A report from Italian publication Gazzetta Dello Sport has surfaced at the start of the week which claims Mino Raiola has been contacted to broker a deal between the two clubs this summer – as per Metro Sport. Lozano has been in electrifying form for PSV this season, contributing 19 goals and nine assists across all competitions, while earning plenty of interest from a number of top clubs around Europe in the process. The prolific Eredivisie superstar has taken his game to a new level over the last year and at 23-years-old the time might be right for him to take the next step forward in his career. Metro Sport states that Serie A giants Napoli are also in the hunt for Lozano and they are preparing a £34m bid for his services when the transfer window reopens. The Red Devils will likely have to match or beat that particular offer in order to steal the Mexican’s signature, but it remains to be seen whether or not the club will launch a formal bid. Mino Raiola’s influence could be key to this particular deal though, given his past history of securing major transfers for his clients to the Theatre of Dreams. The Italian super agent managed to bring Paul Pogba, Zlatan Ibrahimovic, Henrikh Mkhitaryan and Romelu Lukaku to United in recent years and it would not be a surprise if he added Lozano to that illustrious list later in the year.